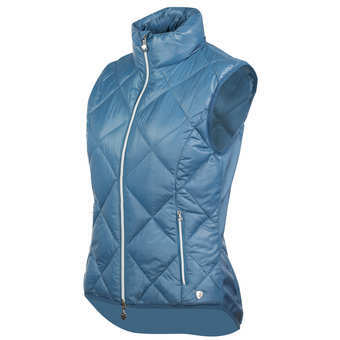 Women’s Riding Jackets and Women’s Riding Vests. 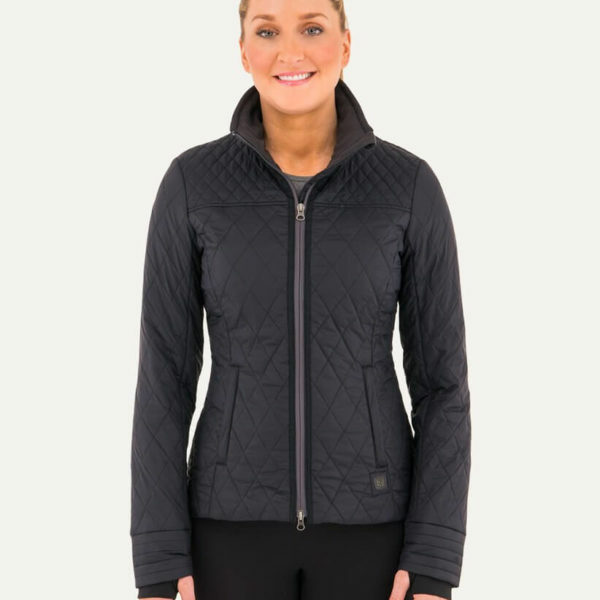 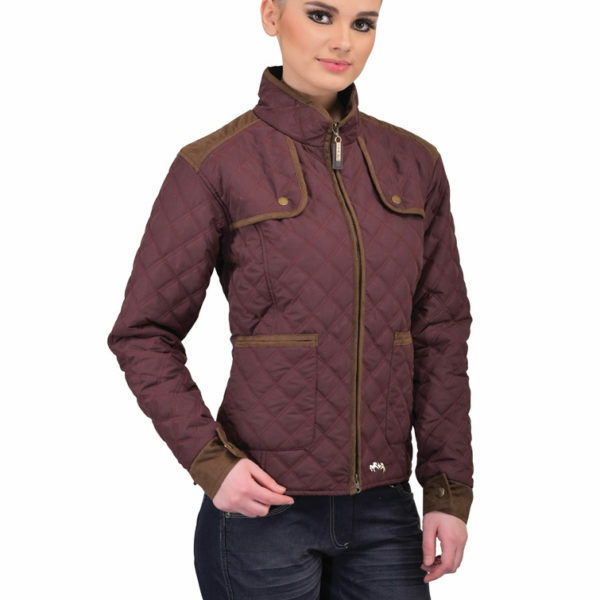 Stay warm and dry with riding coats and jackets designed the horse rider. 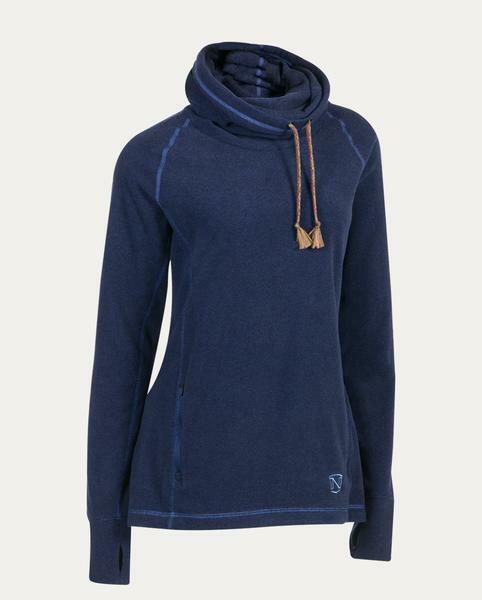 Roomy comfortable and stylish all in one! 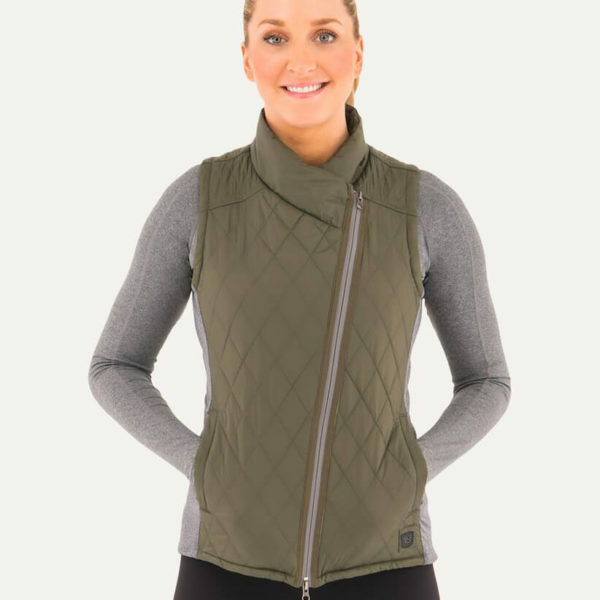 Why buy jackets not made to stretch and move with the rider or that bind and constrict? 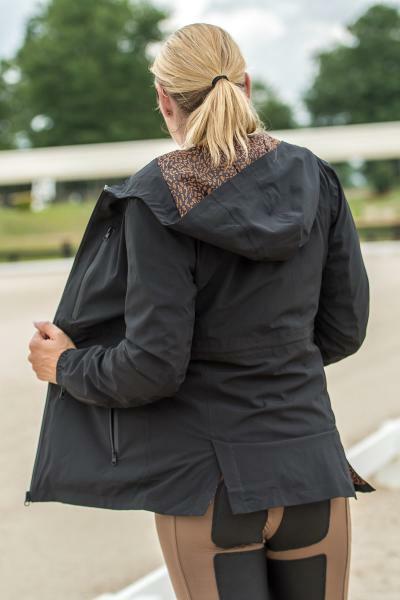 Our jackets feature technology that allow jackets to move with you. 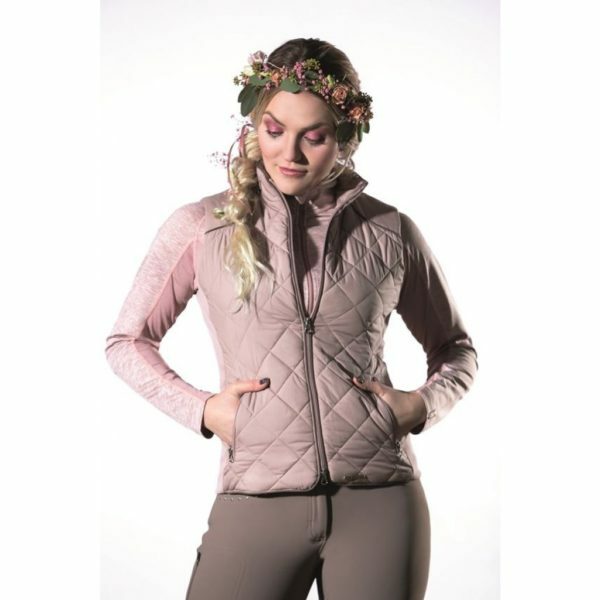 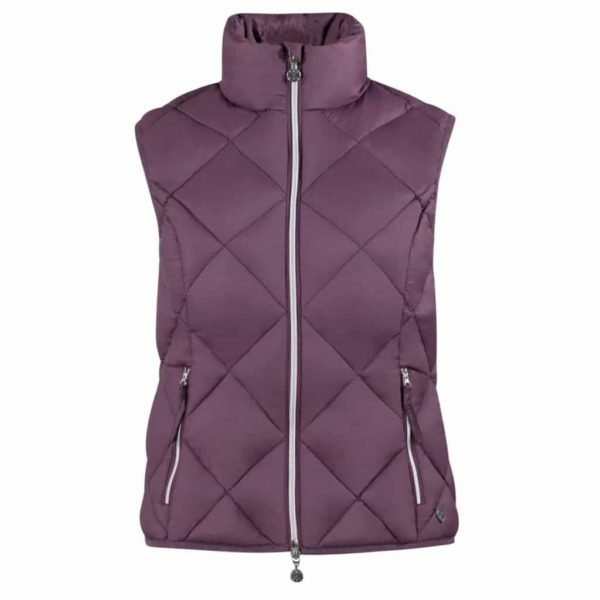 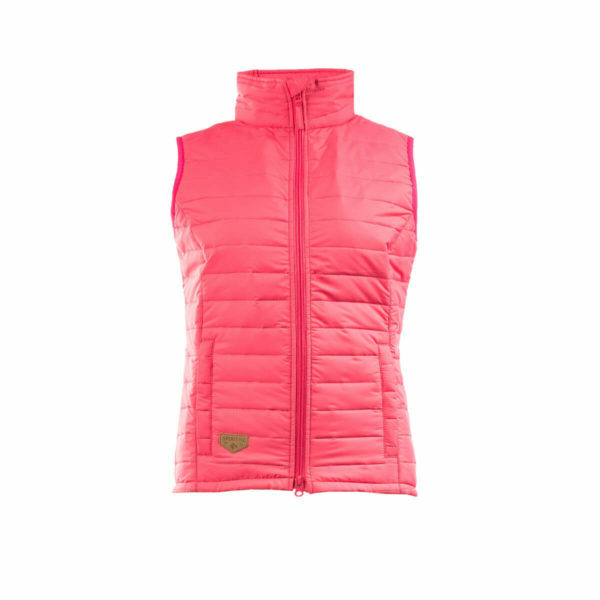 Stay warm but also be able to ride your best with our wonderful selection of ladies vest, coats, and other outdoor riding gear.